Johnsson, Liselott. 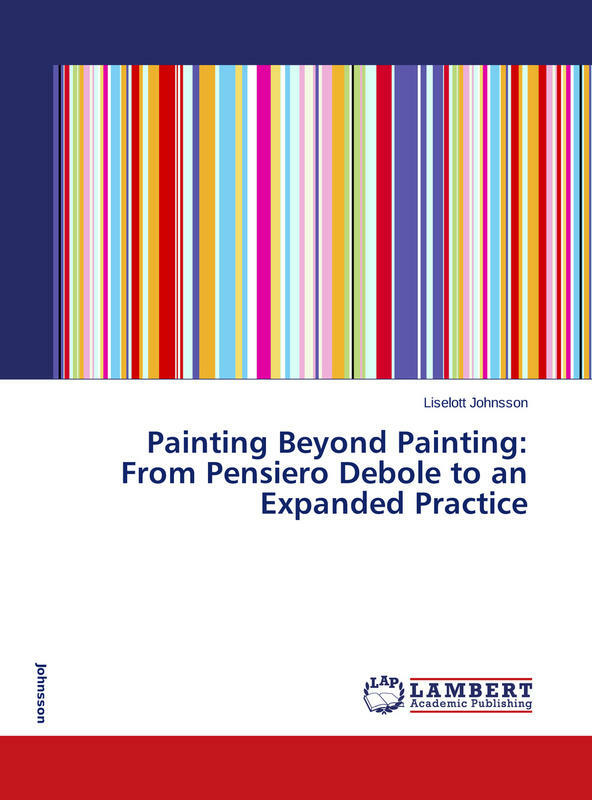 Painting Beyond Painting: From Pensiero Debole to an Expanded Practice. Saarbrucken: LAP Lambert Academic Publishing. 2014. Print.